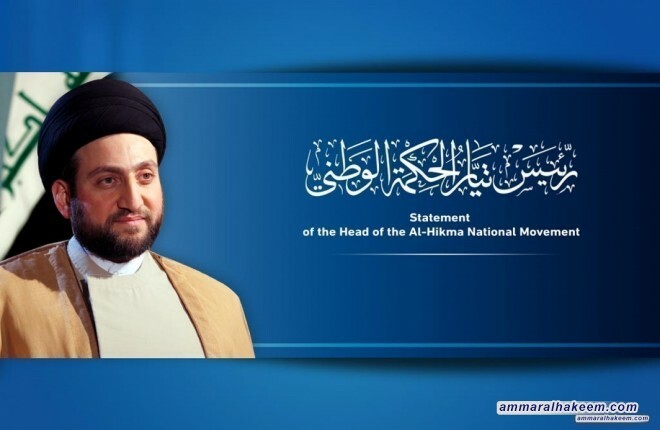 Head of the Al-Hikma National Movement, Sayyid Ammar al-Hakim, congratulated Dr. Barham Saleh on the occasion being elected as President of Iraq. His eminence indicated that electing the President is a major step towards completing the constitutional entitlements, expressed his optimism that His Excellency Dr. Barham Saleh will continue on the course of protecting the Constitution and completing the path of previous men who assumed this post. His eminence expressed the hope that Saleh's tenure will witness cooperation between the three authorities and resolving differences. 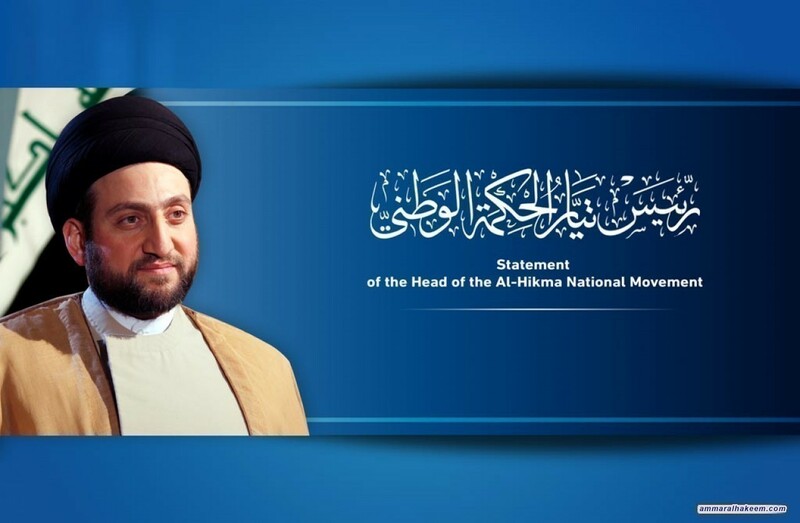 And urged the Iraqi scene partners and protagonists to work with a harmonious team spirit to promote the path of democracy seeking a free and pluralistic Iraq in which everyone enjoy wealth and blessings.